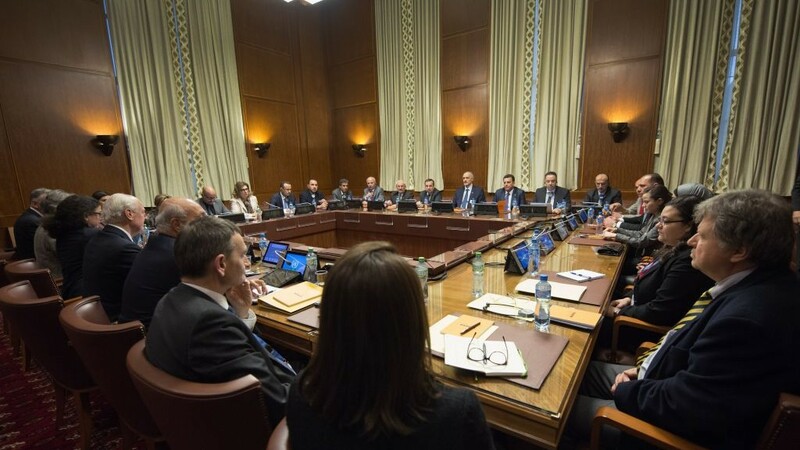 Plus: Syria’s warring factions meet in Geneva. Turkish President Recep Tayyip Erdogan is set to meet Donald Trump at the White House on Tuesday. The fight against ISIS and US support for Syria’s Kurds will top the agenda. The Trump administration ruffled feathers last Monday when it reaffirmed the US commitment to directly arming Syrian Kurdish forces—a policy Turkey strongly opposes. 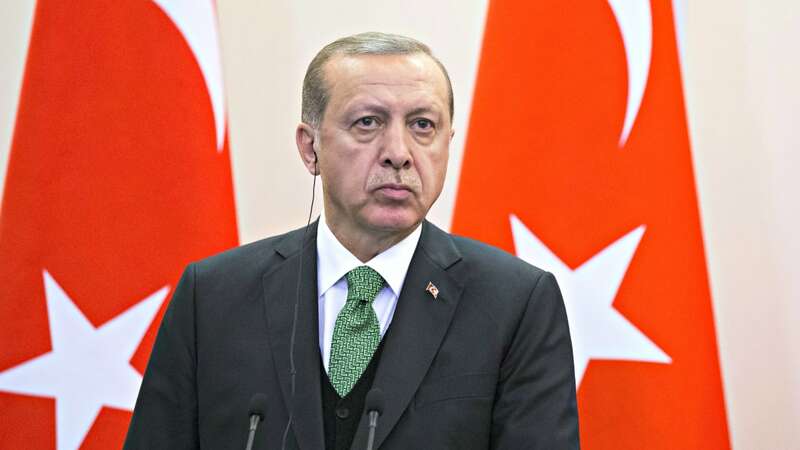 In a bid to convince Mr Trump to change tack, the Turkish president may frame US support for Kurdish militias as a relic of Barrack Obama’s foreign policy. Erdogan could also offer Turkey take a leading role in Syria by providing the boots on the ground to pursue ISIS, thus removing the need for US-Kurdish cooperation. However, having a NATO ally take a lead role in the geopolitical quagmire that is the Syrian Civil War would be risky—particularly with Russian forces active in the theatre. While Erdogan will try to tempt Trump, the US leader has already expressed an interest in his predecessor’s ‘Kurd first’ policy, suggesting a change is unlikely. UN-backed Syrian peace talks resume in Geneva on Tuesday as negotiators attempt to build on gains made at last week’s parallel Astana talks. The Astana talks, backed by Russia, Iran and Turkey, concluded with an agreement between the three countries to guarantee “de-escalation” zones within Syria. Details are scarce, but likely locations include the militant-held areas of Idlib and Homs and the Eastern Ghouta region near Damascus. The Syrian government said it would abide by the agreement if opposition groups also complied and helped push back Islamist militants. Given the poor state of relations between the parties, this is unlikely. Representatives from the armed opposition have rejected the Astana plan, arguing that the zones could fracture Syria’s territorial integrity and that any ceasefire should hold over the entire country. Rebels are also opposed to Iran—a staunch ally of Mr Assad and one that’s committed its own troops and proxies to the fight—being a guarantor of any ceasefire plan. Rebels are likely to make a push to remove Iran as a guarantor from the deal or threaten to reject the agreement altogether. On Tuesday, Columbia’s second-largest rebel group and the government will resume peace talks that were originally launched in February. 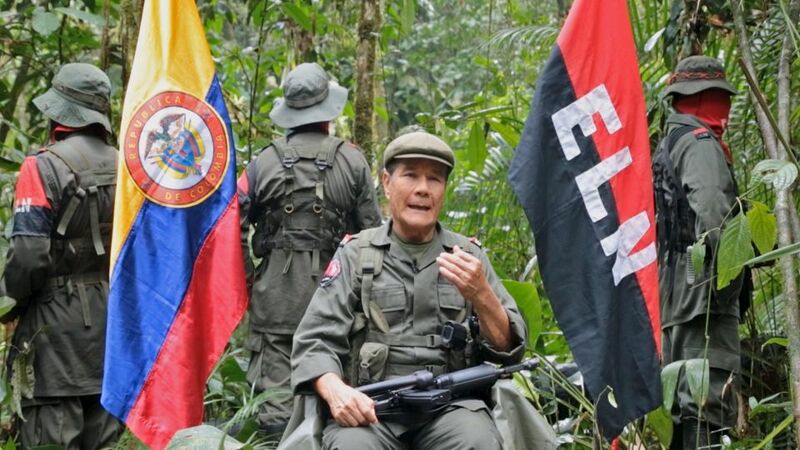 The meeting was pushed back from last week to allow for an information-sharing meeting between ELN and larger rebel group FARC. In light of FARC’s successful peace deal with Bogota last November, ELN has sought advice and cooperation to inform its own peace talks with the government. With a less defined hierarchy and more ambiguous negotiating position, it has proven difficult to strike a deal with ELN. Kidnappings attributed to the group over the weekend have also rankled the government. Colombia’s chief peace negotiator warned the kidnappings could ‘enormously’ hinder Tuesday’s talks. The government has demanded that the ELN stop taking hostages as a precursor to a lasting deal; a request the rebel group has refused. Although Bogota is hoping to push talks to a happy conclusion before the 2018 elections, ELN remains pessimistic. The UN Security Council will hold an emergency session to discuss North Korea’s latest missile launch. The country’s state-run KCNA news agency claims the government tested a new missile on Sunday—one that could be fitted with a ‘heavy nuclear warhead’. Given the comprehensive mix of sanctions already in place, limited options are available to the international community; political pressure from China or Russia is now the most effective way to reign in North Korea. Meeting in Malta, the EU General Affairs Council will debate issues with the rule of law in Poland. Palestinian President Mahmoud Abbas will meet Indian PM Narendra Modi in New Delhi. Abbas has embarked on an extensive diplomatic tour in the past two weeks, likely drumming up support for impending peace talks with Israel.